Not long ago, Huawei launched P20 Pro, the first smartphone with a triple camera (all three with optical image stabilization). For now, it’s also the only option, and in case you’re an iPhone user, you’ll need to wait for a setup like this for a while. 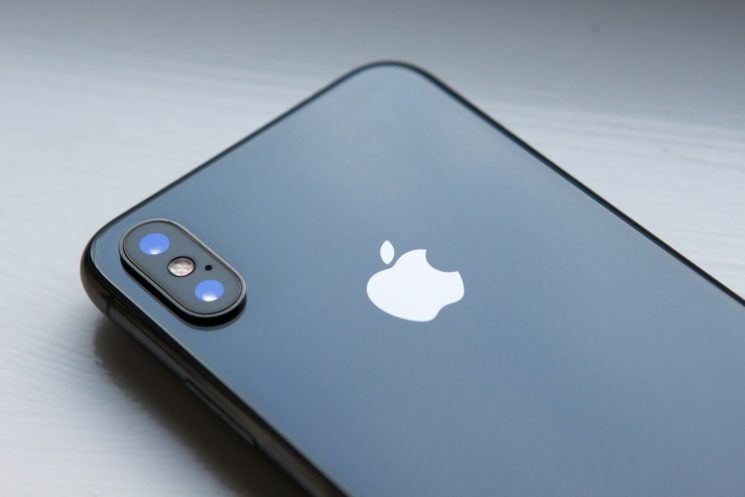 According to the latest reports, Apple will be launching a triple-camera iPhone – but it won’t happen before the second half of 2019. At MWC 2018, Sony introduced new technology that could have even smartphone cameras “see in the dark.” Their dual camera prototype will be integrated into future Sony Xperia phones, enabling ISO of 51,200 for photos and 12,800 for video. I recently got a call from a client in Chile asking if I’d like to photograph Alexis Sanchez for the cover of COSAS magazine. Alexis is Chile’s most capped footballer and currently plays for Arsenal. He is also one of his country’s biggest celebrities. COSAS is Chile’s biggest selling lifestyle and celebrity magazine. The catch? The entire shoot had to be shot with a smartphone. Why? Because Alexis is a brand ambassador for Huawei, the Chinese telecoms giant.